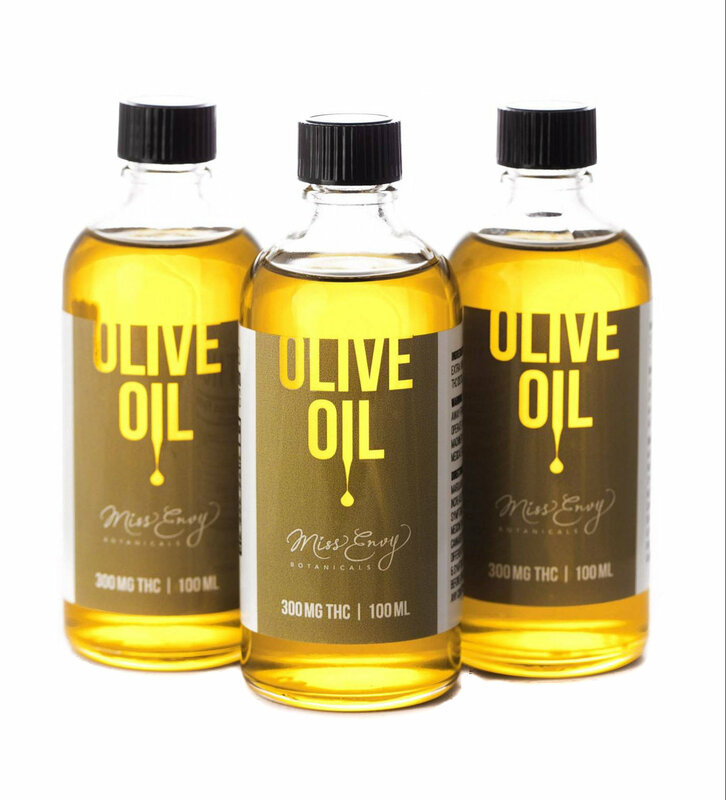 100% fair-trade organic, THC infused olive oil perfect for making salad dressings, dips, and everyday creations! 300mg THC in 100mg bottle. 14mg per tsp. Olive oil has been a consistent ingredient in essential nutritional health in multiple of the world's longest living cultures. Studies have proven that the incorporation of olive oil into the diet provides a beneficial source of monounsaturated fats, which can reduce the risks of one of the most preventable forms of type 2 diabetes by almost 50%, when compared to a healthy, low-fat diet. Get creative and try a taste in your next meal! 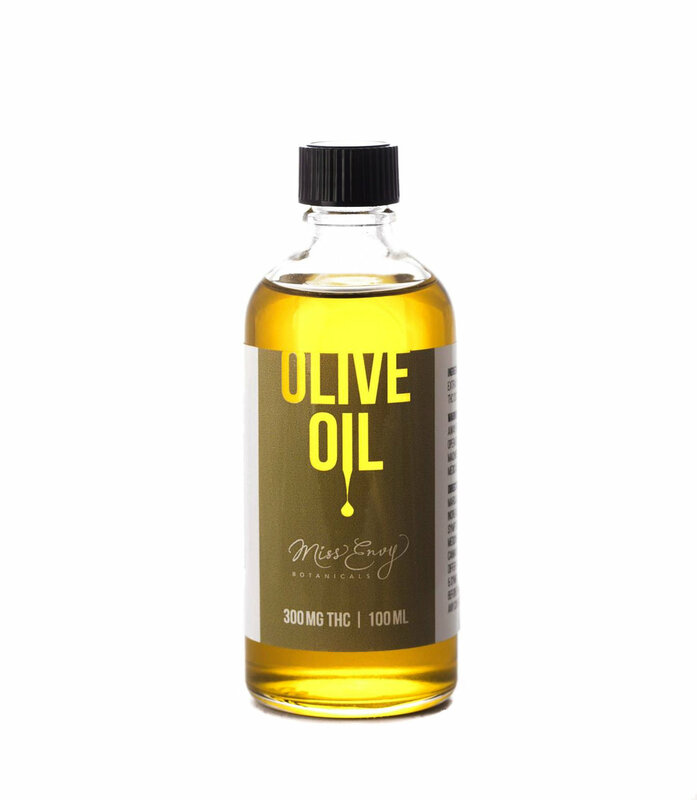 Our THC infused Olive Oil is perfect for salad dressings, dips and all of your fresh kitchen creations. Get creative and try a taste in your next meal. When consumed, this product will cause psychoactive effects and we encourage our customers to use common sense and caution when using any product containing THC.